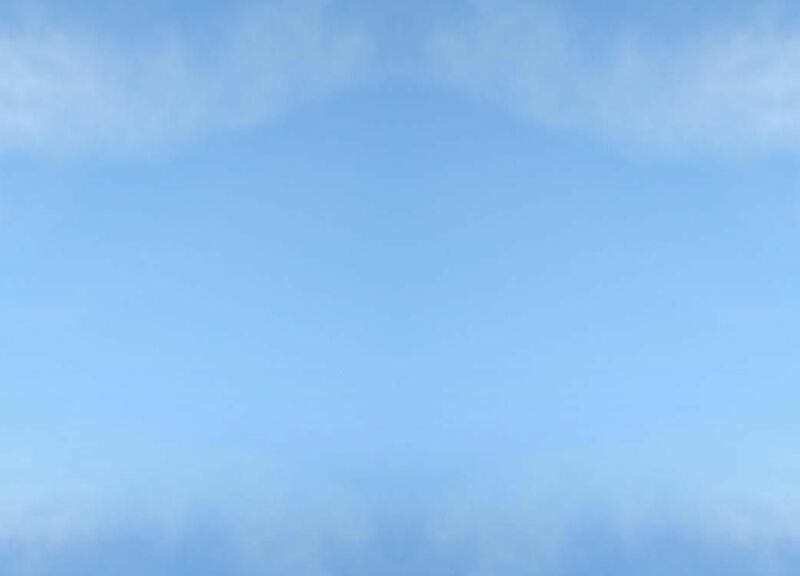 Buy Carol Sokoloff's Let Go! 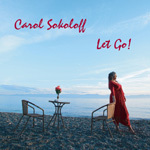 There are a number of ways to buy Carol Sokoloff's CD Let Go! You will also find Let Go! on amazon.ca or amazon.com. It is in the iTunes store or at CDBaby.com where you can purchase the album or individual mp3s.